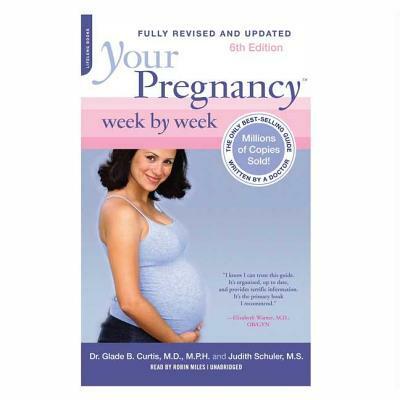 Your Pregnancy Week by Week is the most medically current and comprehensive pregnancy guide available. Doctors recommend it. Reviewers praise it. Pregnant couples rely on it. With more than seventy new topics covered, and completely updated to keep up with trends, new products, and safety recommendations, this comprehensive, authoritative, and easy-to-use sixth edition of the guide includes: detailed descriptions of baby's developmental milestones each week, up-to-date information about medical tests and procedures, tips on nutrition and lifestyle and the ways actions affect baby, safe weekly exercises to help mother stay in shape, and comfortable, helpful hints for the father-to-be and information on how a pregnancy affects a couple, and more.